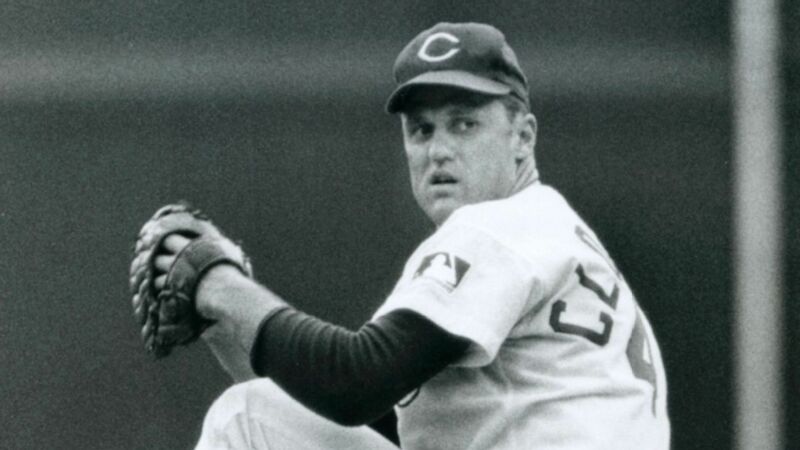 He will never go down as a great Reds pitcher and he was never on a World Series championship team, but Tony Cloninger will always be remembered as a power pitcher, a power hitter, and as a guy who always wanted to take the ball and pitch. Cloninger pitched for the Reds briefly -Ã¢â‚¬â€ from 1968 to 1972 -Ã¢â‚¬â€ and was a hurler on the Big Red Machine. He played in the National League playoff sweep of Pittsburgh in 1970, pitching in Game 3. He also pitched in the 1970 World Series against the Baltimore Orioles. Tony passed away recently at the age of 77. Cloninger came to the Reds in a trade consummated by Reds General Manager Bob Howsam in June 1968. Tony, shortstop Woody Woodward, and relief pitcher Clay Carroll came to the Reds in exchange for pitcher Milt Pappas, Bob Johnson, and reliever Ted Davidson. History will record that trade as a positive one for the Reds. The key was Carroll, who went on to a great career in Cincinnati and is in the Reds Hall of Fame. Woodward played shortstop until future All-Star Dave Concepcion was ready and Cloninger helped a beleaguered pitching staff during his stay in the Queen City. CloningerÃ¢â‚¬â„¢s most successful years in baseball were with the Milwaukee/Atlanta Braves from 1964-1966. He was 24-11 during the 1965 season and the biggest day in his career came against the Giants on July 3, 1966, when he hit two grand slam homers and drove in nine runs in a 17-3 Braves win. Ã¢â‚¬Å“No one asked me about my pitching today,Ã¢â‚¬Â laughed Cloninger after the game. He threw a complete game five-hitter. Tony also started the first game in Atlanta Braves history on Opening Day of 1966 in Fulton County Stadium after the Braves moved from Milwaukee. 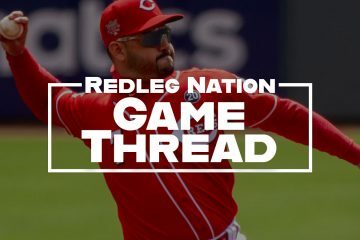 With the Reds, Tony — a 6Ã¢â‚¬â„¢0Ã¢â‚¬Â, 210 pound righthander — had a career record of 27-33. He made his only post season appearances under Sparky Anderson in 1970. In the Reds Game 3 win over the Pirates in the NL playoffs, Tony pitched 5 innings and allowed 7 hits and two runs. Rookie Milt Wilcox got the win in relief, pitching three dominant shutout innings and striking out four in CincinnatiÃ¢â‚¬â„¢s 3-2 win and sweep of the Pirates. In Game 3 of the World Series that season, Cloninger struggled, getting knocked out in the 6th inning of a 9-3 Oriole win. That 6th inning was capped off when Baltimore pitcher Dave McNally hit a grand slam homer off relief pitcher Wayne Granger. The thing about CloningerÃ¢â‚¬â„¢s time with the Reds was he always took the ball. In 1969, he had a record of 11-17 (5.03 ERA), pitching 189 innings. Cloninger was 9-7 for the 1970 Reds and was traded before the 1972 season to St. Louis for Julian Javier. He retired from baseball after that season at the age of 32. Cloninger was definitely a pitcher that could have batted elsewhere in the batting order. The Reds had some poor hitting shortstops during his days in Cincy (Woody Woodward and Darrel Chaney come to mind) and Cloninger, along with Don Drysdale and Bob Gibson, were considered the best hitting pitchers during that time. Rest in peace, Tony Cloninger. I really enjoy your columns. Thank you. I really enjoy your columns, Thank you very much! I also enjoy them John as I have told you previously. Great memories. I also being a softball player remember Tony as a softball great. After his baseball days, he was a star for Howard’s Furniture. A great team from N. Carolina. I agree with everyone else. John I love reading anything you write. Love reading about 60s Reds stuff.